(Reuters) – Authorities in the Polish city of Krakow have said they are pulling out of the race to host the 2022 Winter Olympics after a majority of the city’s residents voted against the bid in a referendum over the weekend. The proposed bid, which included plans to hold some events in neighbouring Slovakia, was rejected by more than two thirds of those who voted on Sunday, leaving bid officials with little option other than to throw in the towel. With Krakow out of the race, Ukraine’s Lviv, China’s Beijing, Norway’s Oslo and Kazakhstan’s Almaty are the last remaining cities in contention for the hosting rights. “Today we are starting talks with the Olympics Committee on how we can withdraw from the Winter Olympics 2022 project. I think it is bad news, but this was the citizens’ will,” Krakow mayor Jacek Majchrowski told a news conference on Monday. 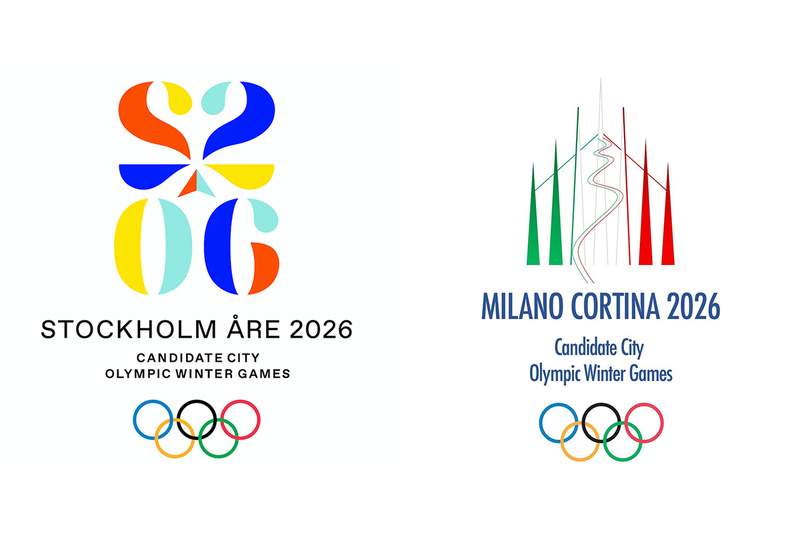 The Applicant Cities of Krakow (Poland), Oslo (Norway), Almaty (Kazakhstan), Lviv (Ukraine) and Beijing (China) all met the 14 March 2014 deadline for submission to the International Olympic Committee (IOC) of their Application Files to host the 2022 Olympic Winter Games. 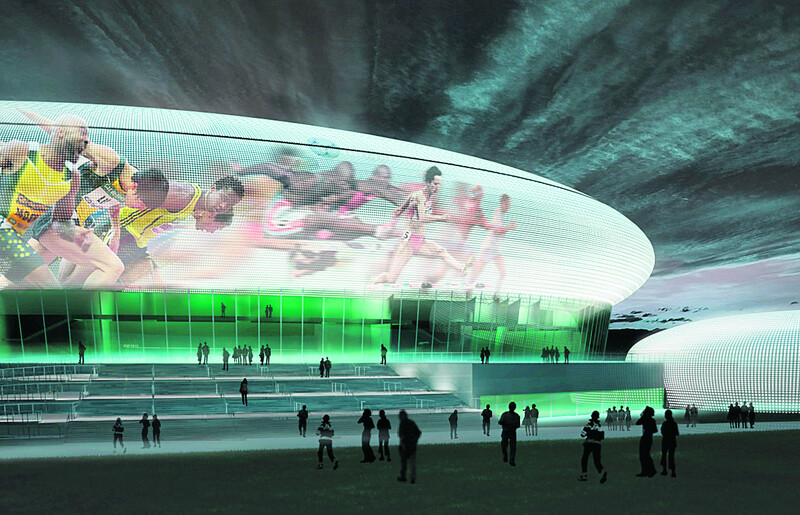 The Application Files provide the IOC with an overview of each city’s vision and concept for the Games and form the basis for an initial technical analysis of the bid. It is the principal deliverable of Phase 1 of the bidding procedure. 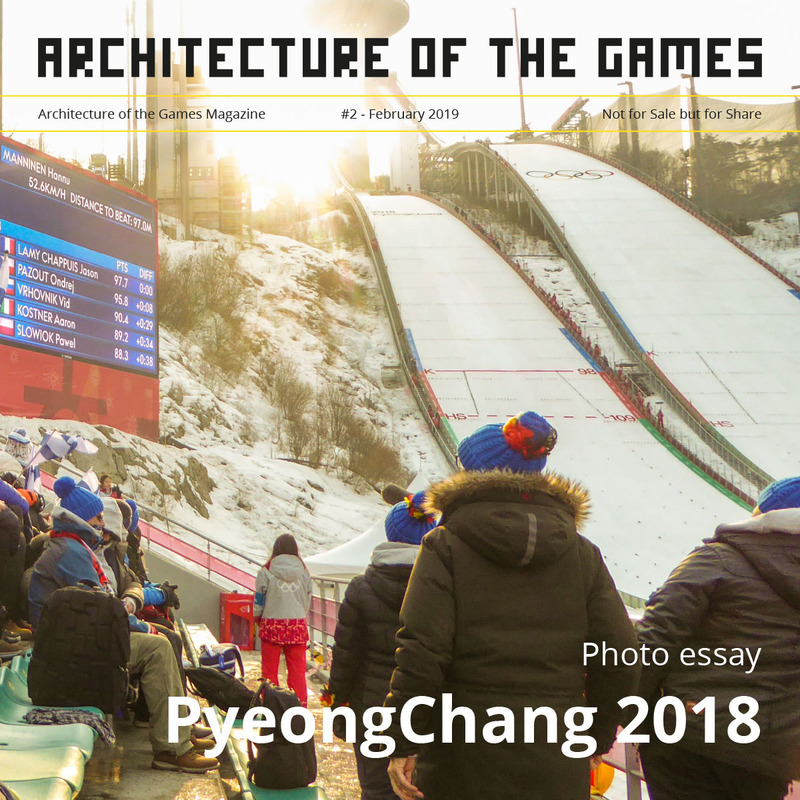 Delegates from the six cities vying to host the 2022 Olympic Winter Games will return home equipped with valuable insight into the bidding process following a three-day Applicant City Seminar hosted by the International Olympic Committee that concluded today in Saint-Sulpice, Switzerland.